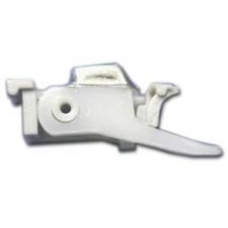 A hard wearing A02 revision stylus latch / lock for the 3700 iPAQ direct from the manufacturer. * Free Detailed Fitting Guide. If your stylus will not stay locked in your iPAQ silo anymore and you keep losing your stylus. This is the repair servic..